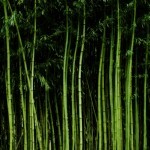 The Bamboo Nursery stays busy tending to these supple plants, and we are quite proud of what we have to offer plant lovers in Port Angeles, WA. We have both running and clumping varieties for a functional and beautiful contribution to your landscape design. 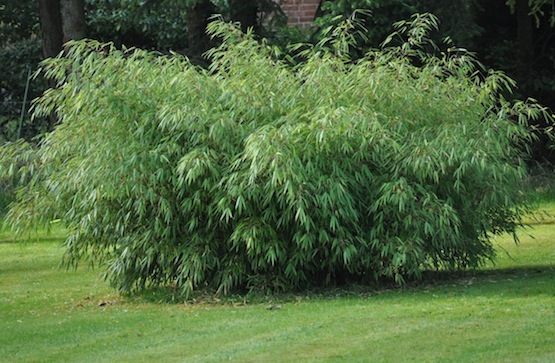 Running bamboo grows up to 20′ tall, and is best for privacy screening and windbreak grove. 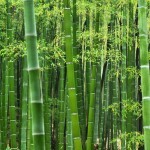 It’s best to install running bamboo with a barrier in the soil to control the roots. 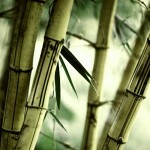 Clumping bamboo varieties grow as tall as 10′, and offer beautiful, graceful features and accents. 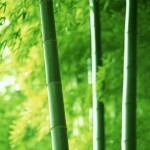 They can be installed in a decorative pot for spray shape. 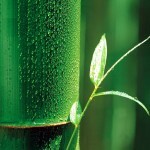 Come and see our wonderful, locally-grown bamboo stock. If you like what you see here, please contact us today to schedule an appointment, and choose from our selection of plants.